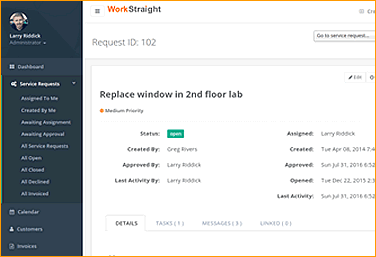 The flexibility of WorkStraight can be used for a variety of purposes. Click on an example below for more info. 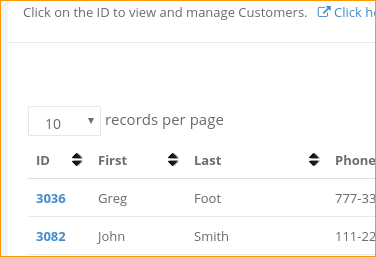 Assign work orders to your team and track progress. Receive email notifications on tasks and closures. Stay on top of things with reports. Use work orders to manage work assignments, calendar to keep appointments, and invoices to accept payments on location. Create reports to download and manage in your spreadhsheet program. Use the calendar to keep everyone up-to-date and on the same page. 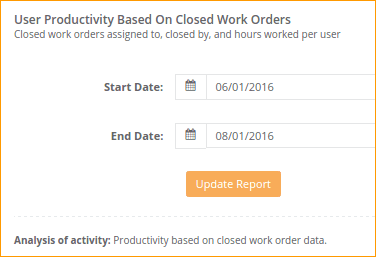 Use work orders to manage and track assigned work. 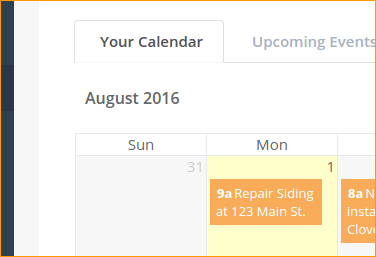 Utilize the calendar to keep up with appointments for you and your staff in the field. Using Outside Access, have those you serve submit requests to you. 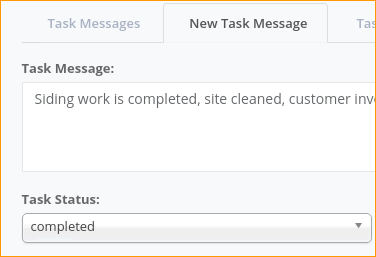 Add tasks to itemize work completed on the request. 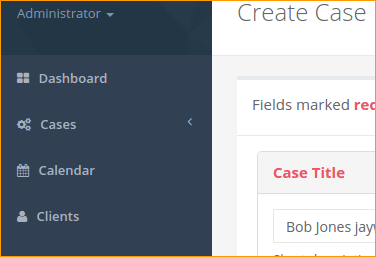 Use work orders to securely document cases, track billable hours and tasks. Give access to clients to share info. Accept payment using invoices. Stay notified about appointments with calendar. 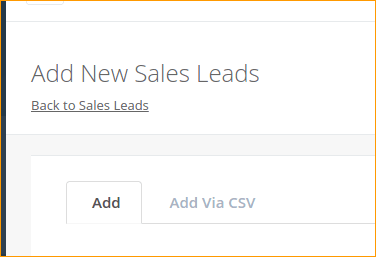 Track sale leads and give your team access. Keep up to date sale lead contact info. 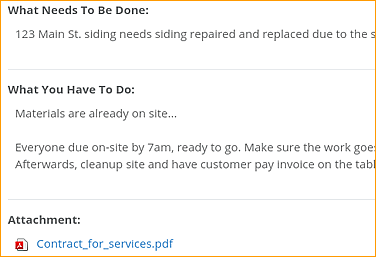 For fast infrastructure use work orders to track your task lists, calendar for appointments, and invoices to bill your new customers. Manage work to do, assign tasks, and collaborate with your team. 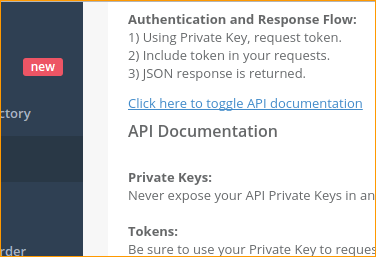 Integrate WorkStraight API into your own software workflow.